How can even consultants and solo entrepreneurs with no employees obtain funding? How do you approach this unique scenario. How do you create the financial statements and supporting narrative documents needed to obtain financing? 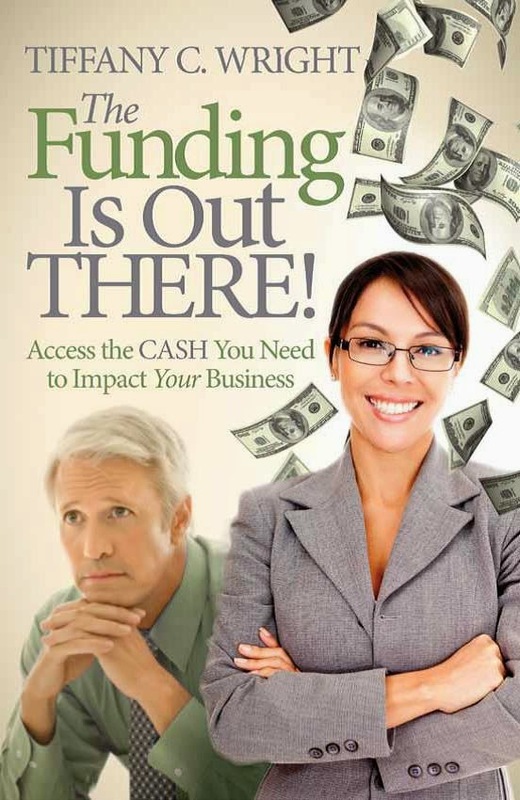 What do you do if you do not have the time or interest (or skills) to personally obtain funding?